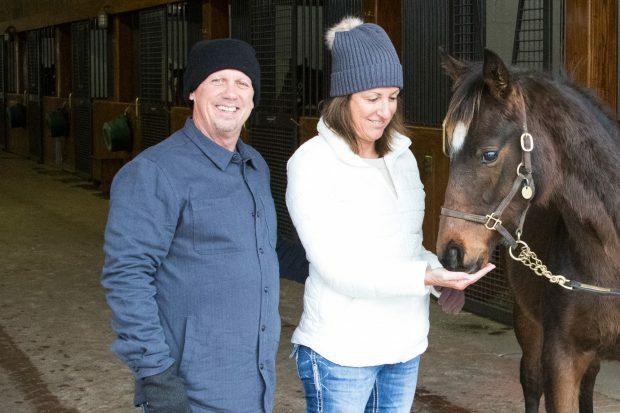 Last fall we held our fifth annual Zenyatta Celebration, raising over $20,000 for Thoroughbred Rehab Center Inc. Five participants were chosen in a random drawing to win the grand prize, An Invitation to Meet Zenyatta. 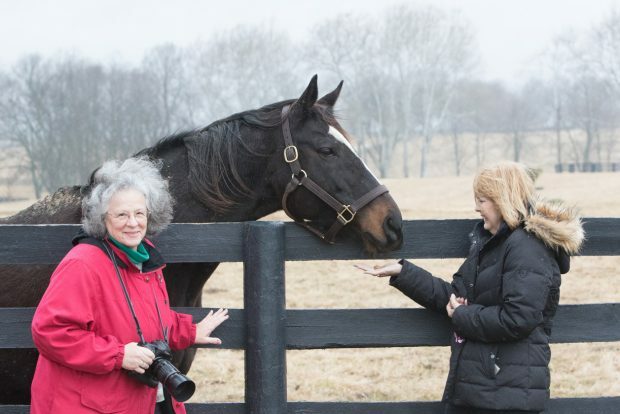 Each winner was invited to travel with a guest to Lane’s End Farm to meet Zenyatta and receive a tour of the farm. These photos document their visits. Photography by Alys Emson. 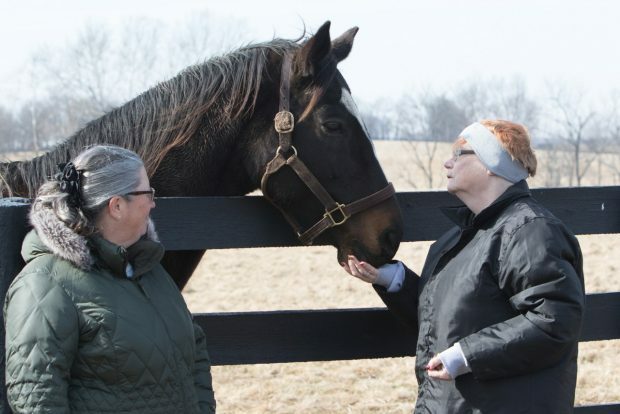 View the complete set of photos from these visits in our 2017 Zenyatta Celebration Photo Gallery. Don’t forget to stop by tomorrow for a special birthday blog post! Z Princess, Dubai, Baby Z, will always love you. Dear Zenyatta.I hope your special day was full of treats and surprises.I wish you a safe easy foaling and a happy year ahead. Happy Birthday Queen Z and Ziconic!!! Thinking of both of you as well as Coz and Baby Girl Z- Lots of love to all of you!!! Happy Birthday Zenyatta!!! Love you so much. Hop on over to the new “must see” Birthday post!! Happy Birthday Zenyatta! You are so beautiful. 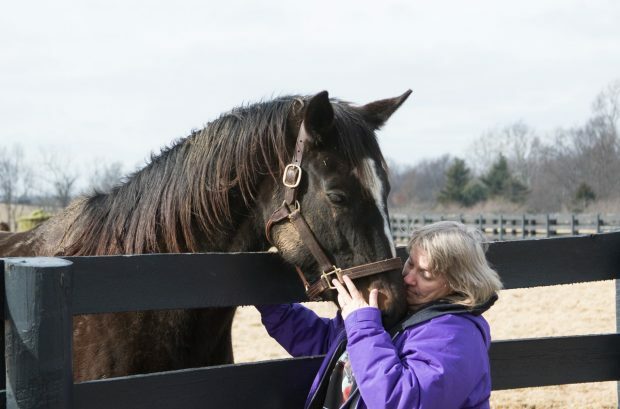 I love you and all your foals! I just can’t believe she is 14 already! Seems like yesterday she was on the track..wish we could go back to those days! LOL..she is middle aged! Any news on Zenyatta? I hope she is well. I imagine you won’t release Z17’s name until the birth. I know you are all so busy. And such… (pacing for the birth….pacing…anxiously awaiting…best of health to you all. Thank you team Z for sharing the pictures. 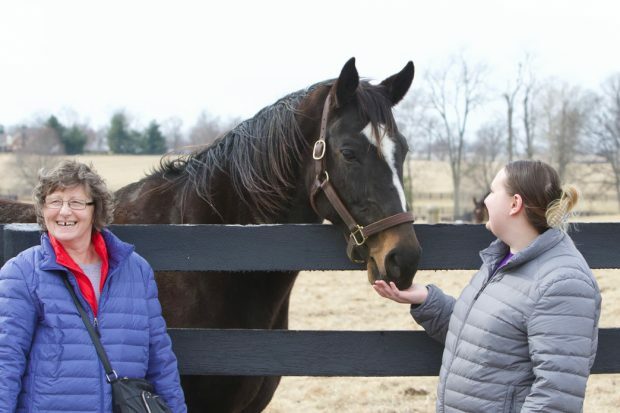 So envious of all who were able to see and hold Zenyatta during their visit. Hopefully next year I will win and see her. Praying for you Zenny and your babies.